Evidence suggests that troops were indeed exposed to chemical agents, but were the Iraqis responsible? 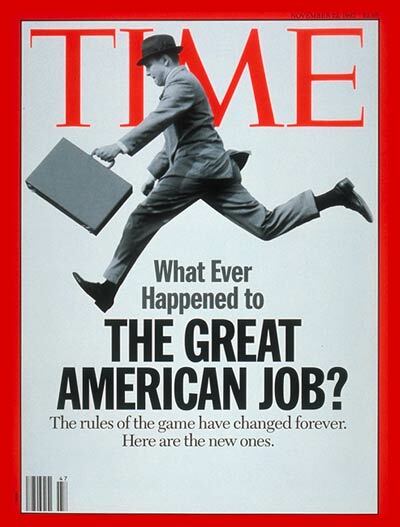 Thirty months into recovery, Americans are realizing that the great American job is gone. In its place: a new world of work. The secret of guys! The sage of Lake Wobegon tells how bozos get that way. Forget the ratings. Bakersfield P.D. is the best new comedy -- and best-kept secret -- of the season. Once more, Florida State fails to win the Big One, as they come up short against Notre Dame.